Sound Barriers is a sound insulation.In order to block the direct sound between the sound source and the receiver, a device is inserted between the sound source and the receiver, so that the sound wave transmission has a significant additional attenuation, thereby reducing the noise impact in a certain area where the receiver is located. 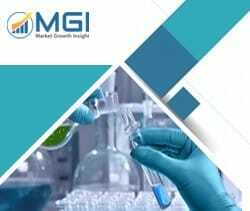 This report studies the global Sound Barrier market status and forecast, categorizes the global Sound Barrier market size (value & volume) by manufacturers, type, application, and region. This report focuses on the top manufacturers in North America, Europe, Japan, China, and other regions (India, Southeast Asia). Focuses on the key Sound Barrier manufacturers, to study the capacity, production, value, market share and development plans in future. Regional and country-level analysis of the Sound Barrier market, by end-use.